Saina Nehwal has now defeated Japan's Nozomi Okuhara two times in two weeks. India's Saina Nehwal defeated Nozomi Okuhara of Japan 10-21, 21-14, 21-17 to enter women's singles quarterfinals of the French Open 2018 on Thursday. This is the second time in two weeks that the Indian has beaten the Japanese. Now, Saina will meet World No 1 Tai Tzu Ying in the quarterfinals. In the men's singles round of 16, Kidambi Srikanth beat Lee Dong Keun 12-21, 21-16, 21-18 in a match that lasted an hour and 13 minutes. Srikanth will face top-seeded 1 Kento Momota in the quarterfinals and will be looking to avenge his Denmark Open semi-final loss against Momota. 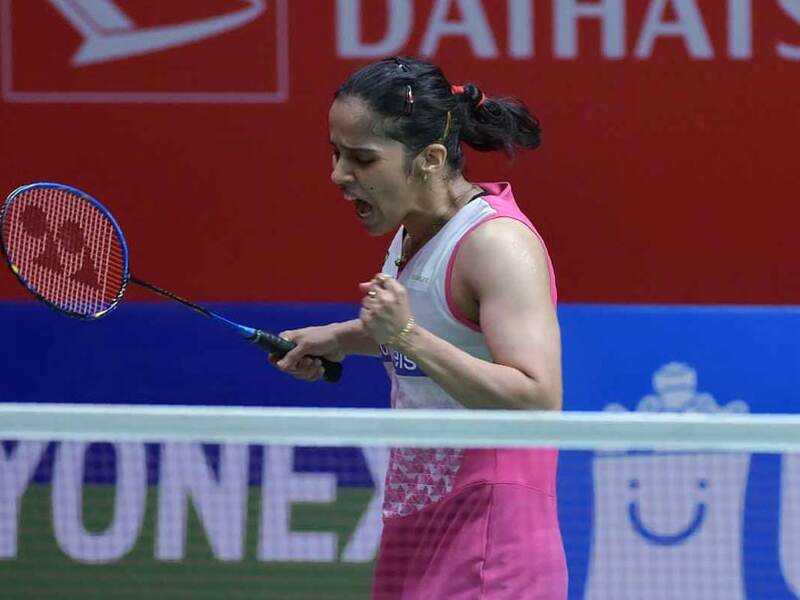 In the women's singles tie, Saina lost the first game 10-21 in just 16 minutes as Okuhara was looking to exact her revenge of last week's Denmark Open's semi-final loss against the Indian. The Japanese was leading the Indian 11-6 at mid-break of the first game, before closing the first game 21-10 in a matter of minutes. 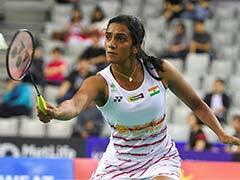 The second game of the women's singles tie saw both the players go neck-and-neck but it was Saina who put her foot on the pedestal and took an 11-4 lead against the Japanese at mid-break. It was all Saina after the break, as the Japanese could not find a way to break Saina's momentum. The London Olympics bronze medallist won the second game comprehensively. The third game of the tie was a closely-contested affair as Saina fought hard to maintain a healthy point gap throughout the game. Ultimately, Saina took the deciding game 21-17. In the men's singles event, India's Kidambi Srikanth showed determination to come back from a game down and beat Lee Dong Keun. Srikanth lost the first game 12-21 in 19 minutes. Lee Dong Keun led Srikanth 11-10 at mid-break of the first game. After the break, it was a one-sided show as Lee Dong Keun ran away with the first game with ease. In the second game, Srikanth upped the ante and did not let his opponent settle, maintaining a healthy two-point gap, eventually winning the game 21-16. However, the South Korean wasn't going down easily. In the third game, Srikanth had to fight hard to remain in the tournament. In a closely-contested deciding game, the Indian won 21-18. Srikanth had lost the Denmark open semi-final in straight games -- 16-21, 12-21 -- in a lop-sided match.